Destination..check, route...check, good company...check. What else then? 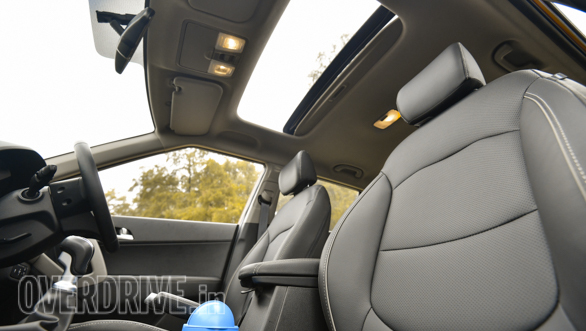 The most important part of any roadtrip - the vehicle. 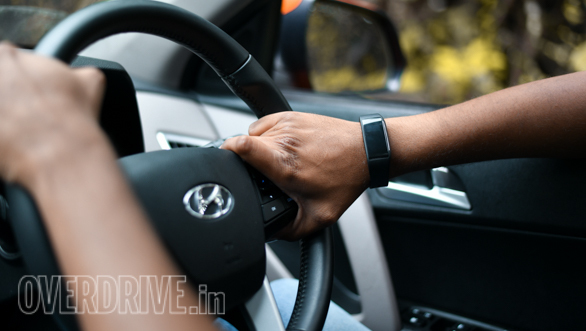 Gagan and Amrita wanted a comfortable and a spacious car while I, on the other hand, preferred performance and features over other aspects. Since we chose to take the old highway, that is more scenic than the Mumbai-Pune express route, it has long stretches of bad roads. We three unanimously voted to take an SUV. 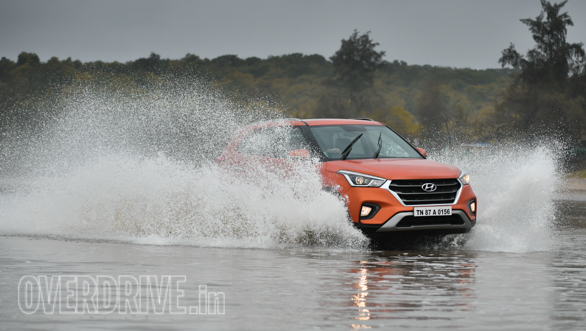 And what better than the newly launched Hyundai Creta, that received close to 15,000 bookings just in few days of it reaching dealerships speaking volumes of its popularity in India. 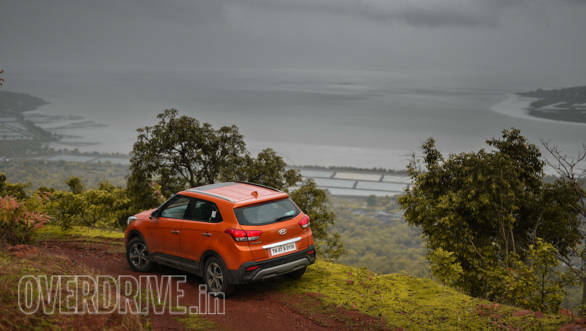 What got Amrita's attention first was the bright tangerine shade that has been recently introduced in the Hyundai Creta. 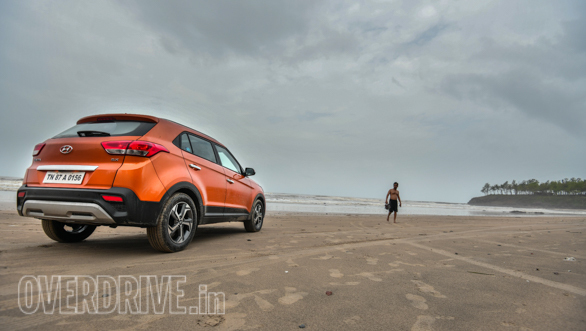 On the other hand, Gagan liked the muscular styling of the new Creta. For me, in addition to the new bits, it is the 1.6L diesel engine that has always impressed me. Be it tackling the bumper-to-bumper traffic or cruising on the highways, this unit has enough power to deal with any scenario. As soon we left Mumbai and were on the old NH17 highway, Amrita made us stop the car in middle of nowhere. She wanted to take a selfie with the Hyundai Creta for her Insta, Twitter and FB followers. 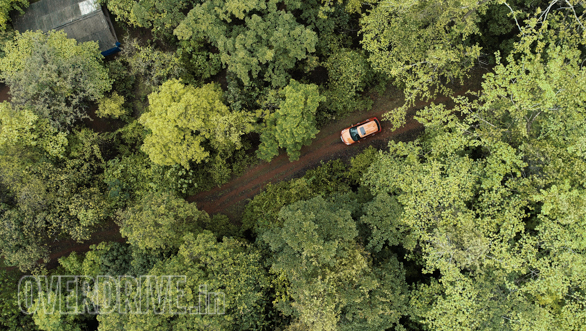 It did sound a bit unreasonable at first but then the mild drizzle, green trees and the wet tarmac added an interesting contrast to our orange SUV. 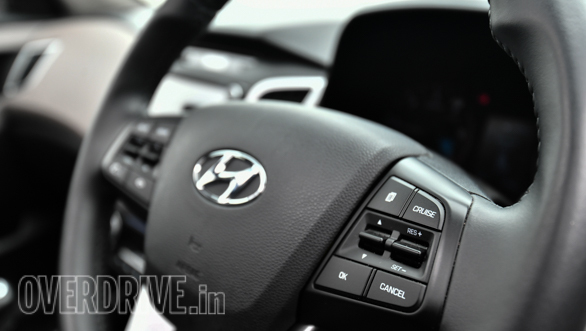 And it is not just about looks as the new Creta also comes with additional convenience of a wireless charger along with an updated touchscreen infotainment screen. With our phones charging and the destination stored in the navigation system, we headed to the first stop of our journey, Kashid beach. 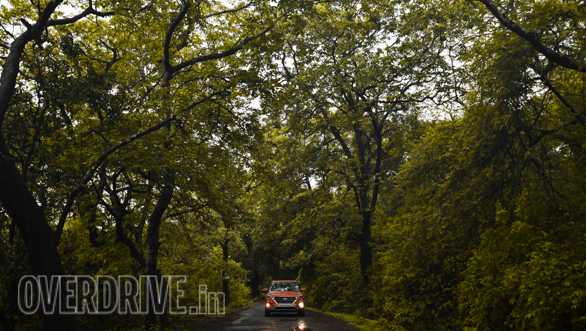 Located at 126km from Mumbai on the Alibag-Murud road, Kashid is a popular weekend destination for many travelling from Mumbai and Pune. While the scenic beach is the best to spend maximum time on, what we liked the most are the winding roads that passes through the small colourful villages. This 3km long stretch of beach is positioned between two rocky hillocks. 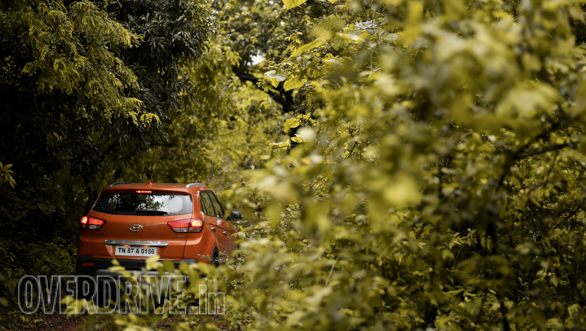 We then proceeded to our next location, the Phansad Wildlife Sanctuary. The nature is way more grander than we think it is. A rich dense forest that had its roots laid in 1986, this wildlife sanctuary was created to save the natural ecosystem of the Western Ghats and has close to 6,979 hectares of forest, grasslands and wetlands. This natural reserve provides a habitat for sambar, hyena, mouse deer, Ceylon cat snake and the python. I am also told that, if lucky, one can spot a leopard or a Crested Serpent Eagle here. 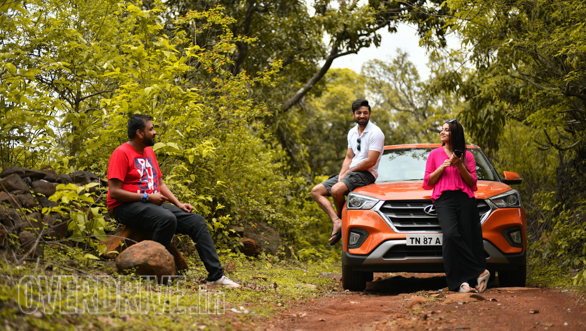 We took a detour from the normal tarmac to venture into the jungle and that is where the suspension of the Hyundai Creta truly impressed us. The disturbances caused by the rocky surfaces barely affected the cabin, keeping everyone comfortable. A luxury retreat far away from the city, it offers a cozy stay with all modern amenities. 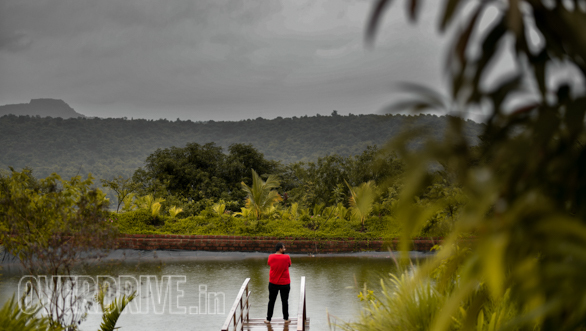 Lastly, it was time for us to call it a day as we arrived at our final destination for this trip, the Forest Hills at Tala, Maharashtra. 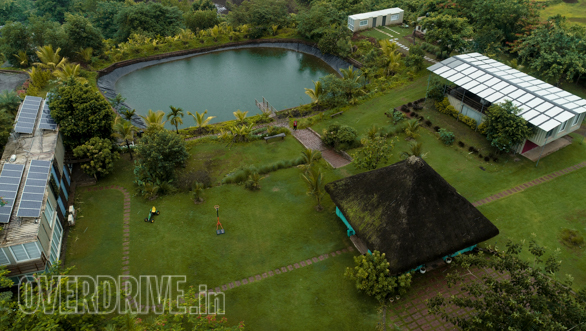 A luxury retreat far away from the city, it offers a cozy stay with all modern amenities. 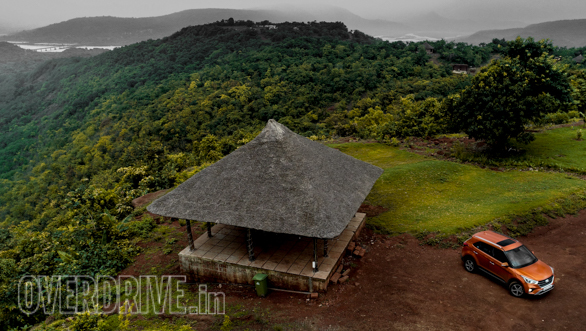 In addition to its hilltop location, there are tons of off-road trails along with a beautiful sunset point with an amazing view of the Arabian sea ahead.